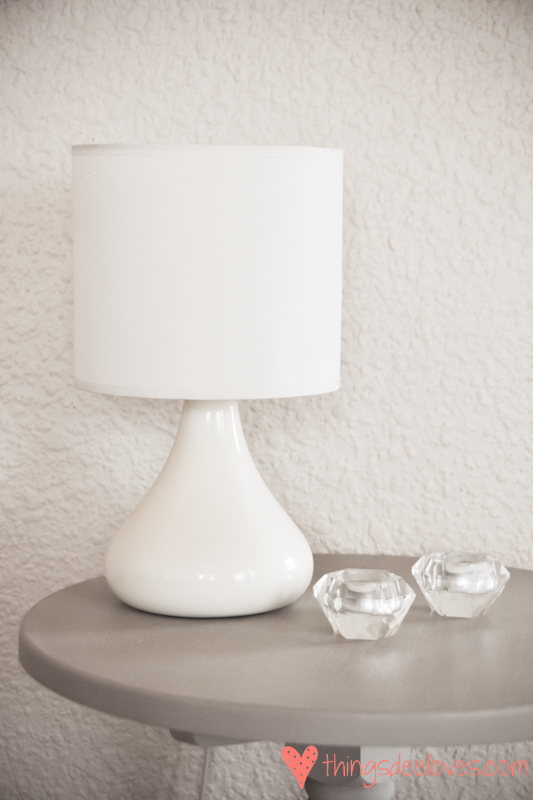 We’ve had a couple of bedside lamps for more than 5 years (they were actually a wedding present). They have served us faithfully, but recently the shades have become quite yellowed and marked. I searched high and low for suitable replacements, but I found it extremely difficult to find ones that were the right size, and in a design that I liked. After a bit of Pinterest-trawling, I decided to give the current ones a bit of a make-over. 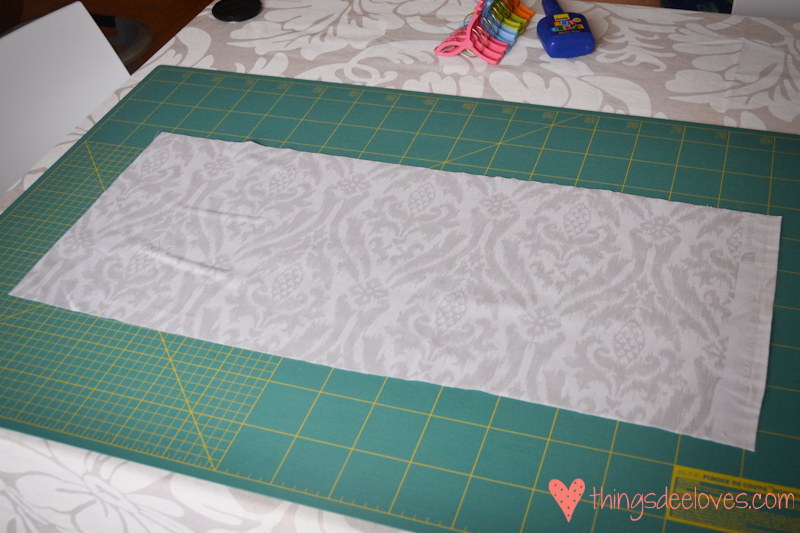 Firstly, cut your fabric to the size that you’ll need. You’ll need to measure the circumference of the shade, and add about 5cm. Also allow about 10cm extra for the “height” of the shade. 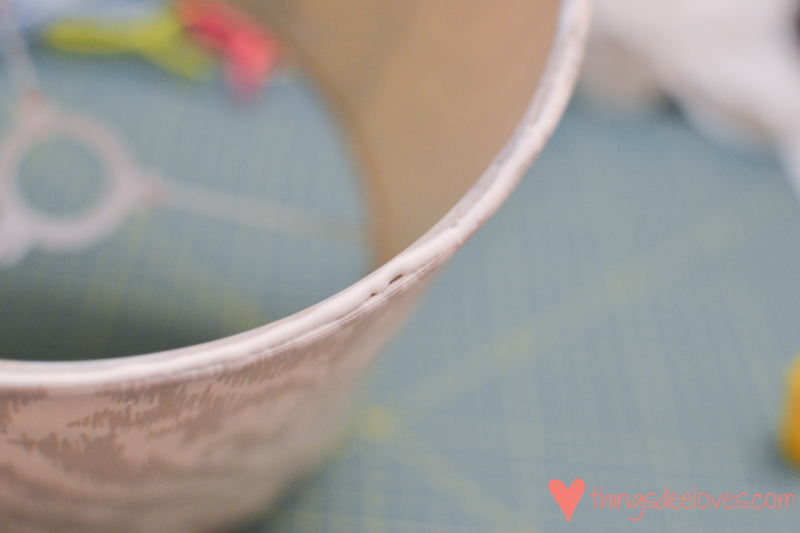 Add a strip of glue to the shade, leaving about 1cm without glue on either edge. 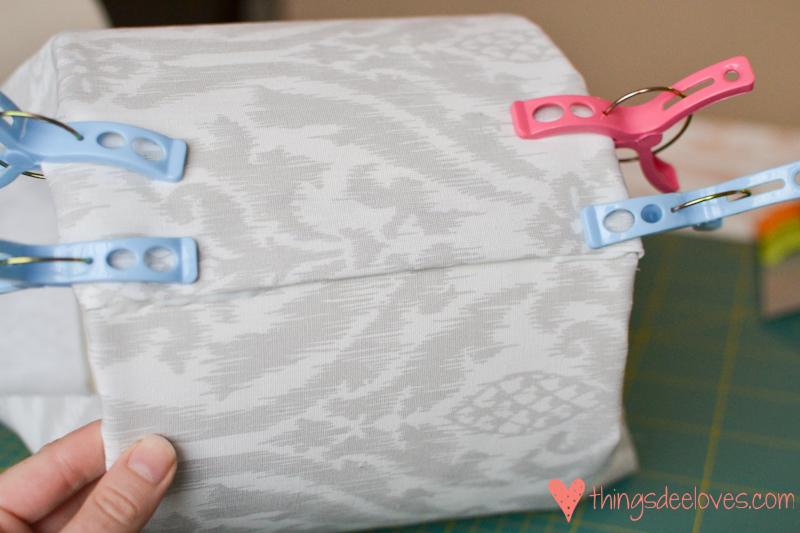 Stick down the edge of the fabric, and secure with pegs. Leave to dry. 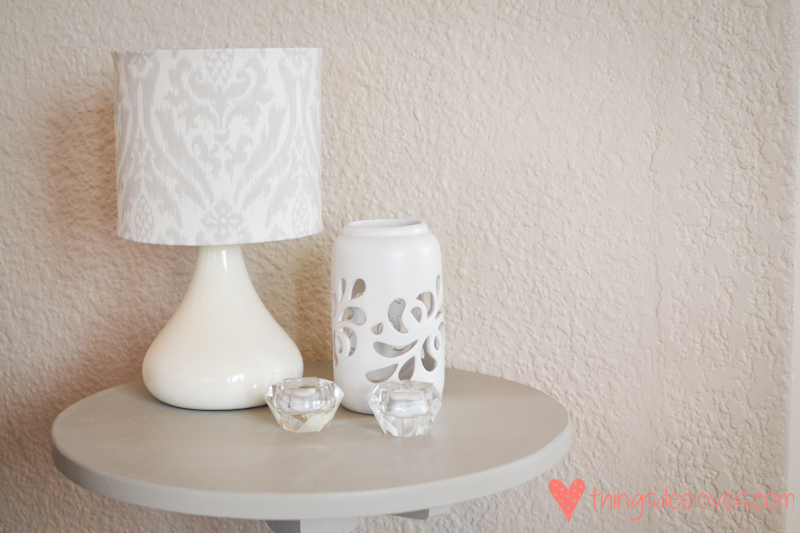 Wrap the rest of the fabric around the lamp shade. 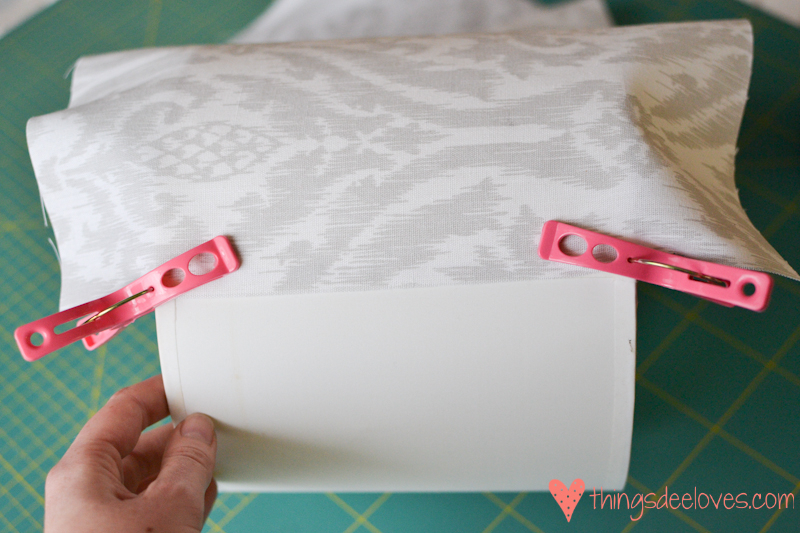 Fold the edge over slightly, glue down, and secure with more pegs. Leave to dry. 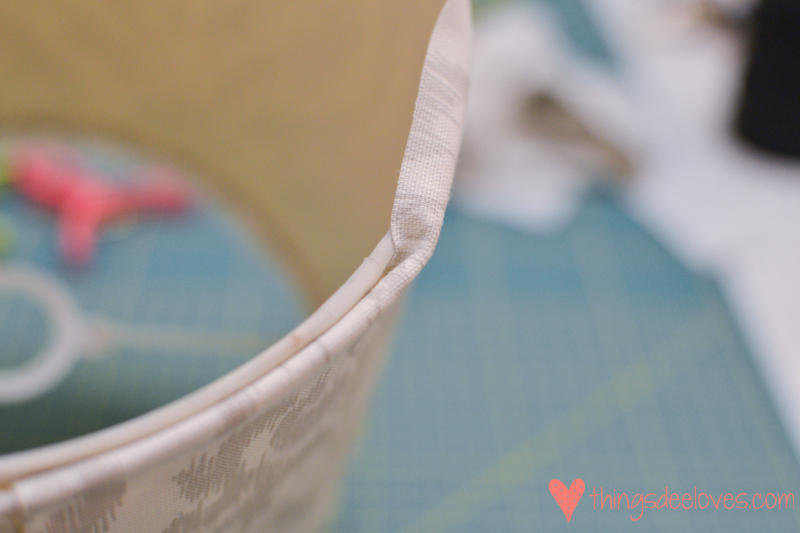 The shade should now be wrapped, with fabric overlapping the sides. 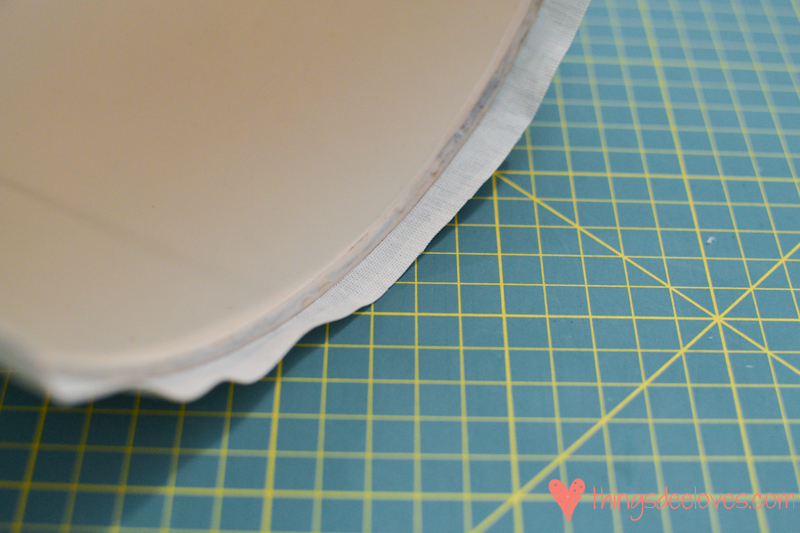 Cut the fabric around the lamp shade, about 1cm from the edge. 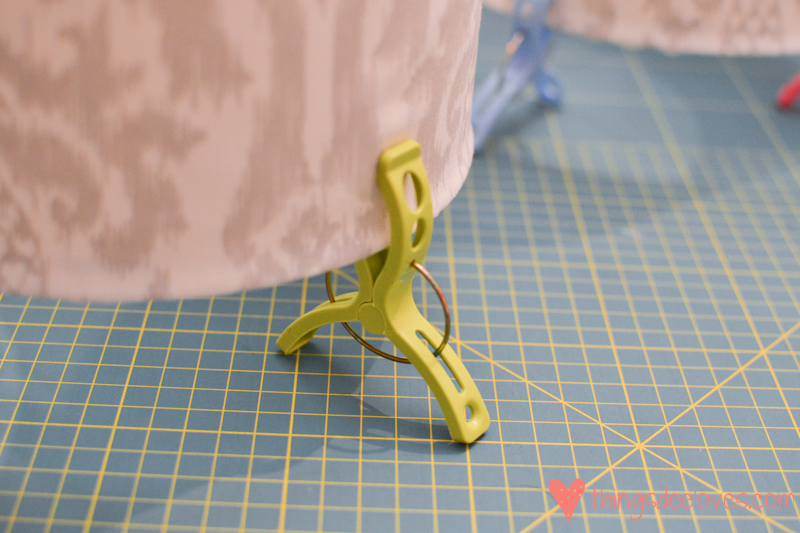 Fold the fabric neatly into the space between the fabric and the lamp shade. This will provide a neat edge. 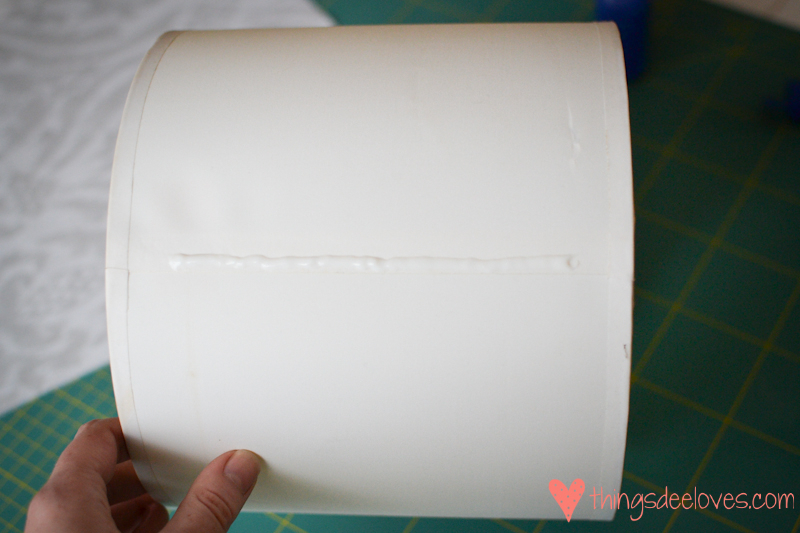 Once you’ve folded all the way around, add a strip of glue into the fold. Secure with pegs. 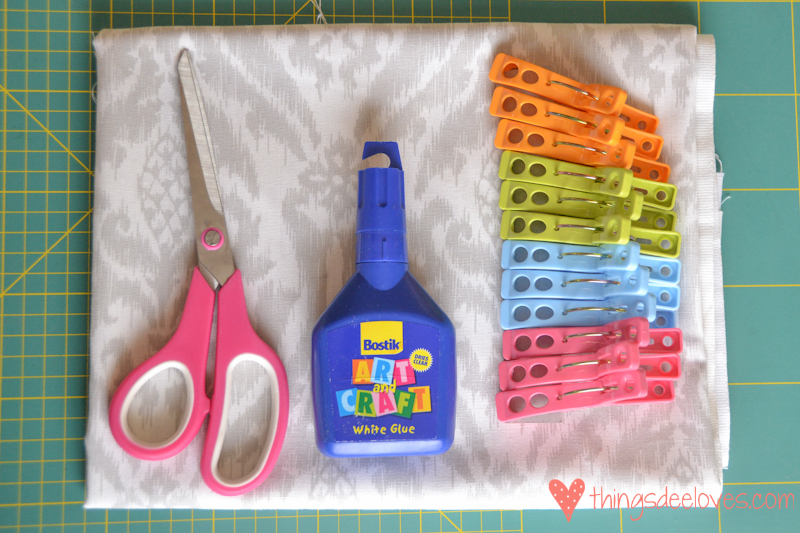 You can do both edges, and leave the shade to “stand” on the pegs to dry. That’s it! Now stand back to admire your handiwork!